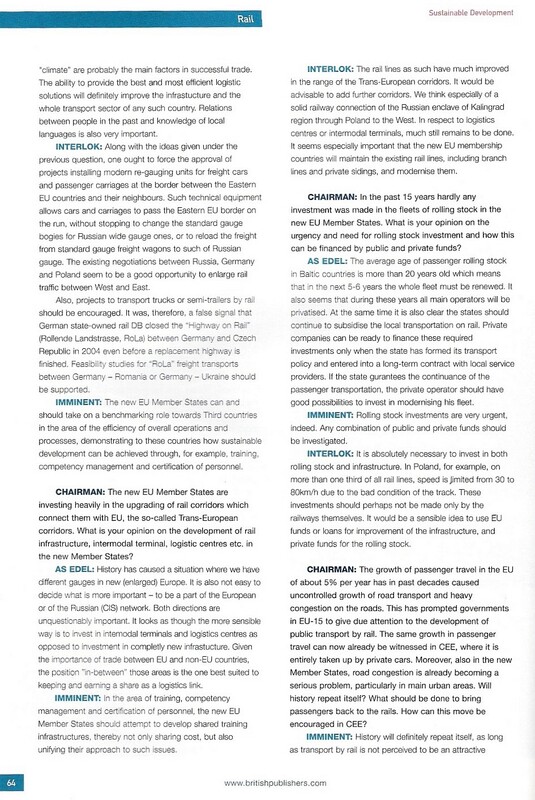 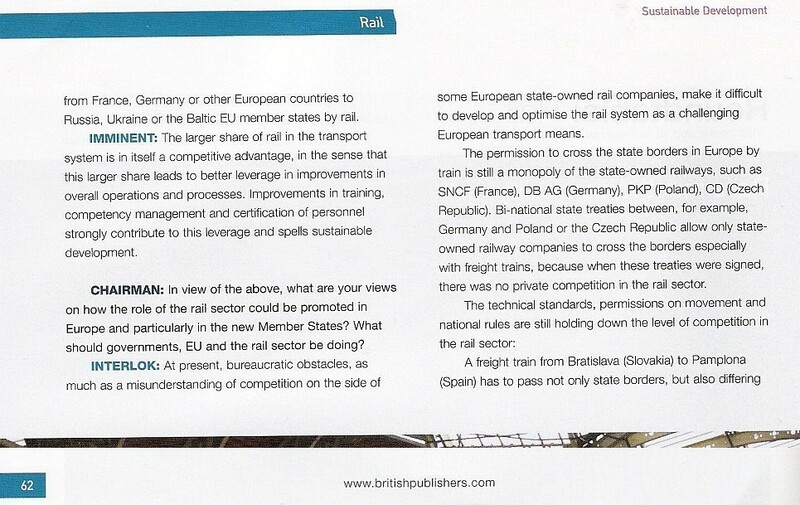 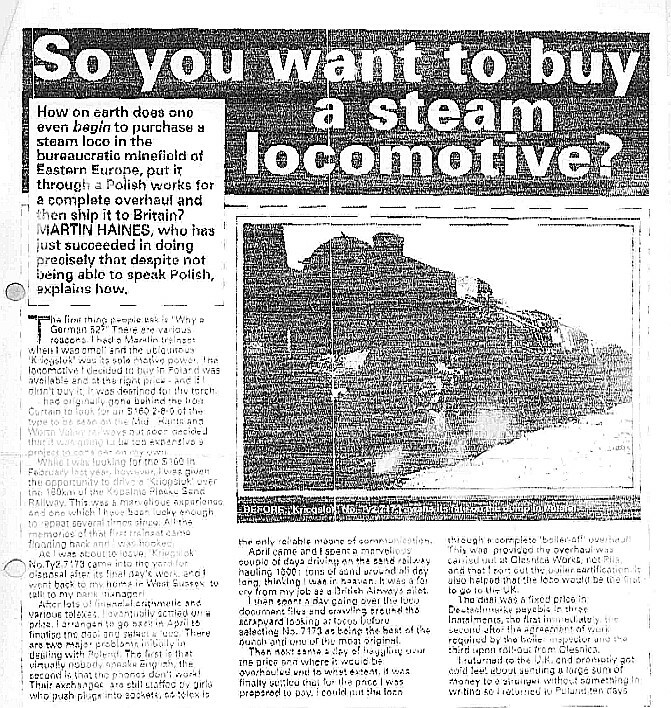 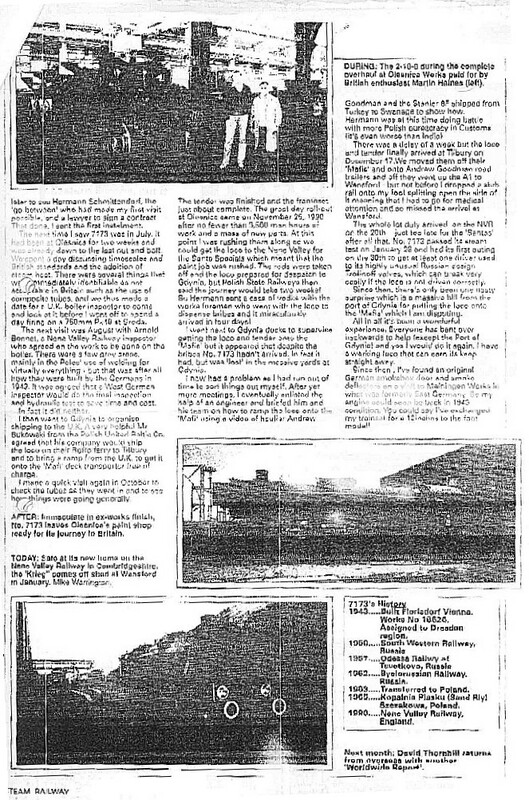 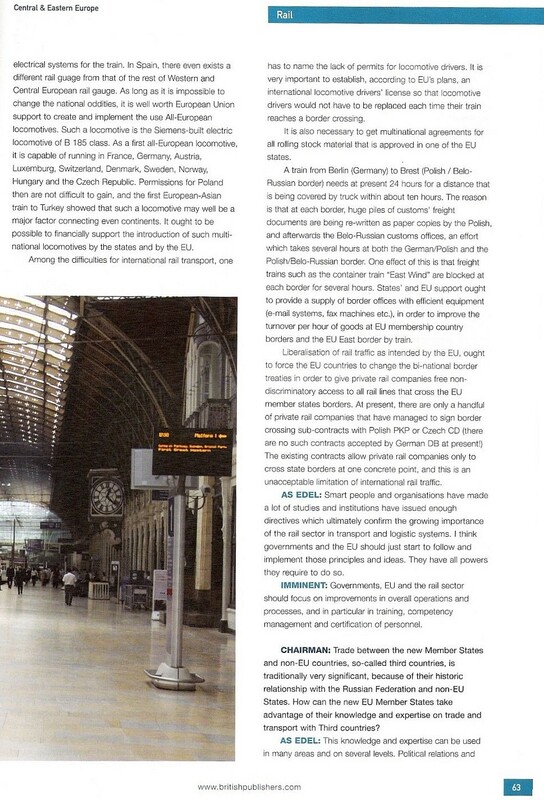 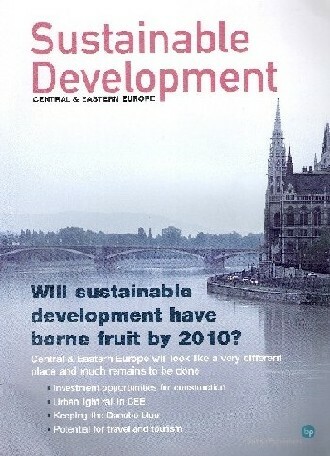 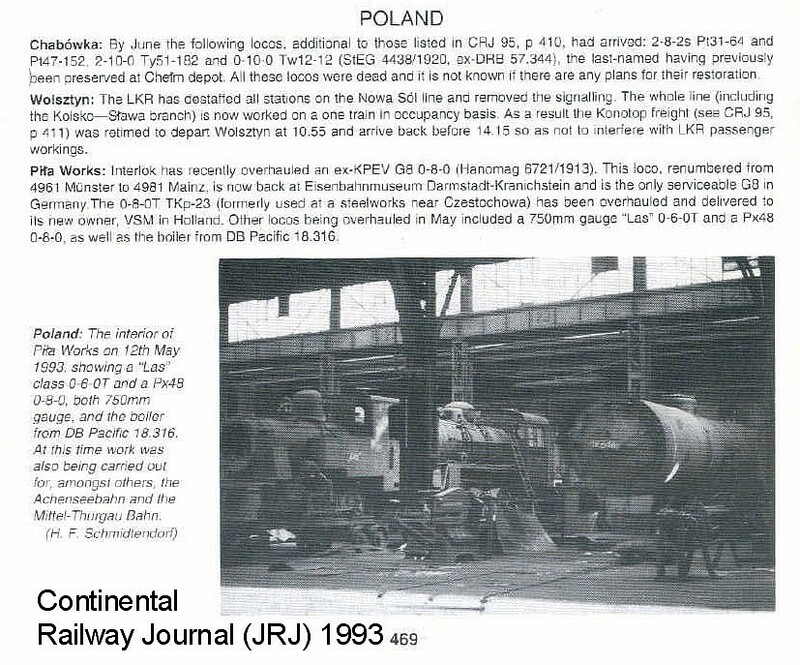 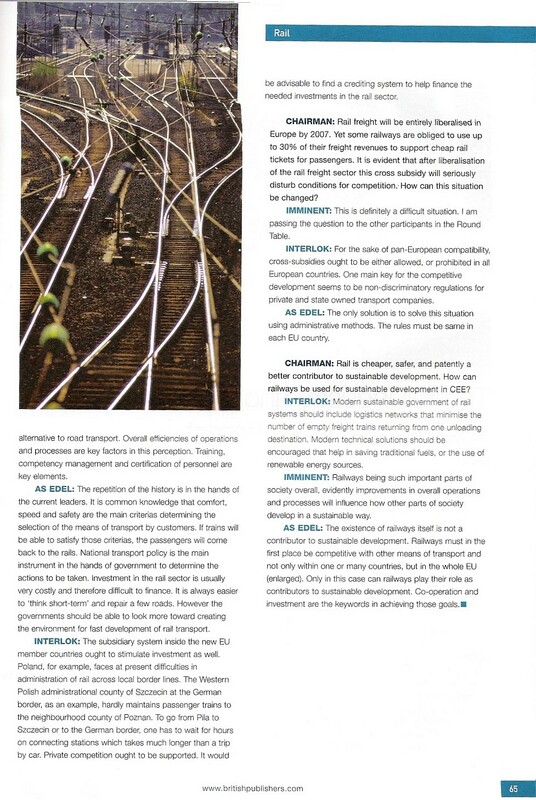 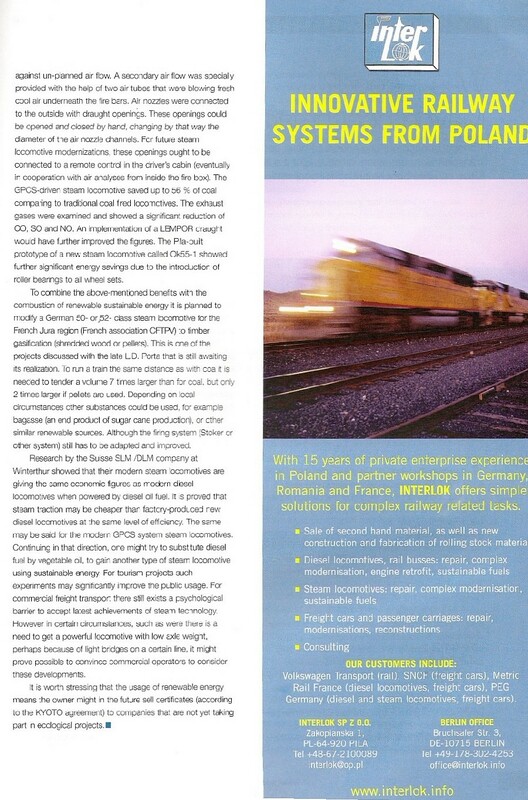 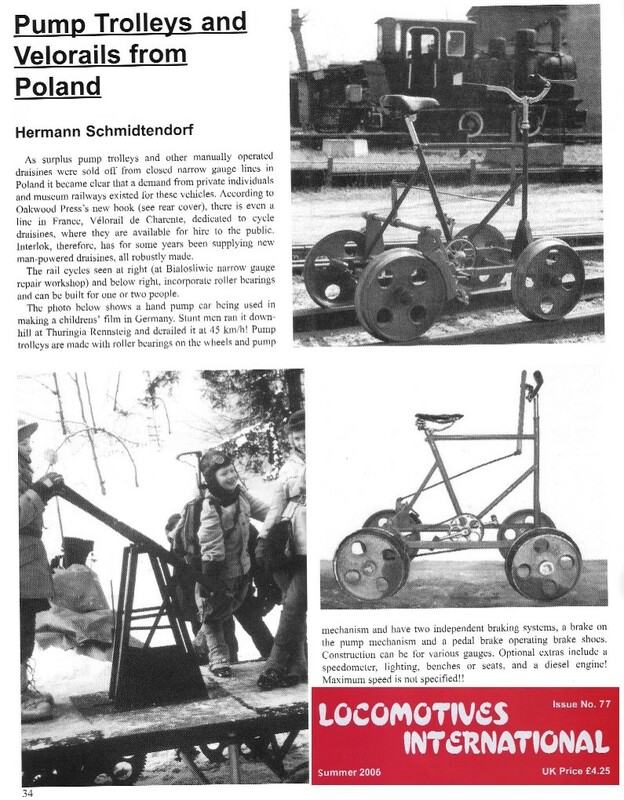 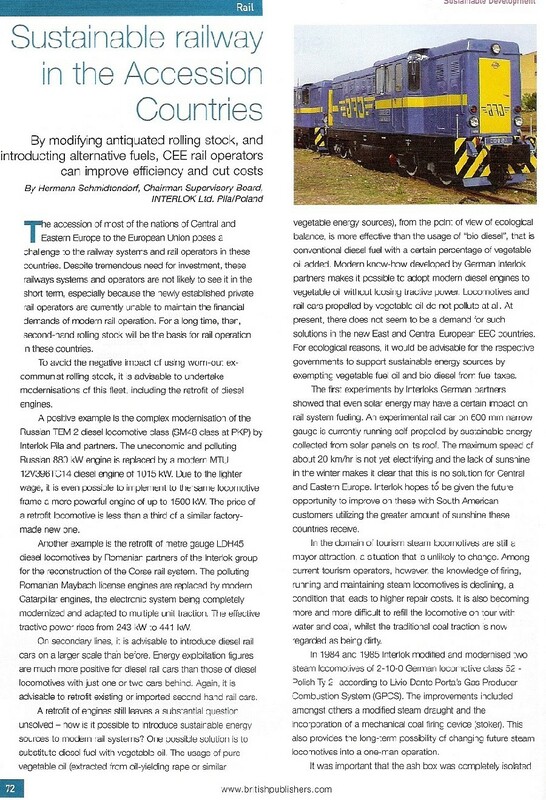 In 2005, INTERLOK represented it's views on current European railway issues in a special publication. 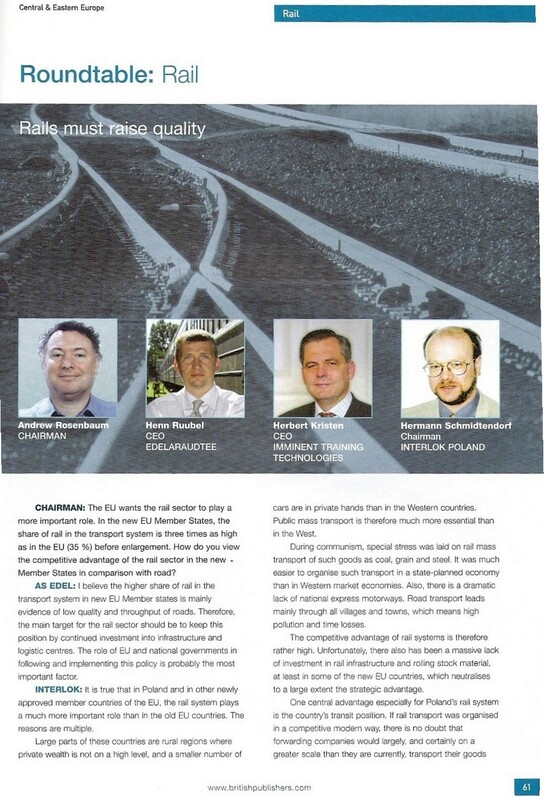 INTERLOK's president of Supervision Board took part in a roundtable discussion. 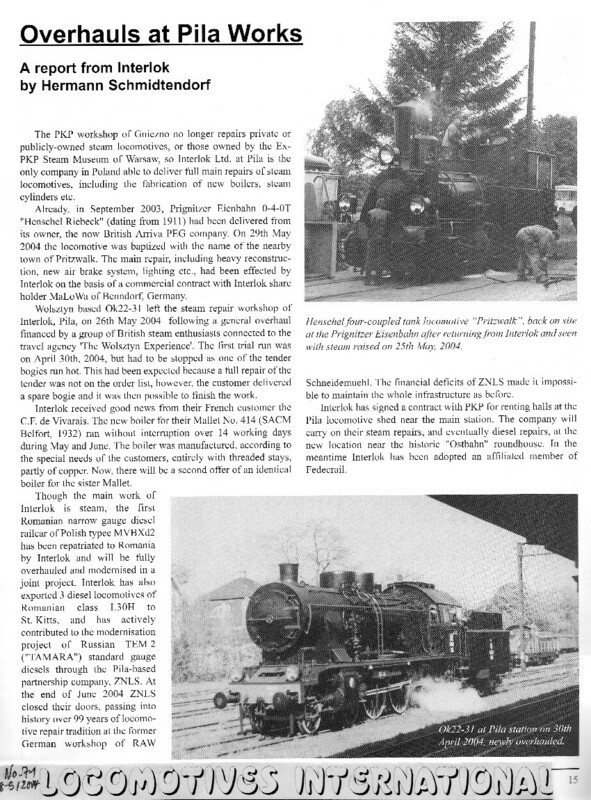 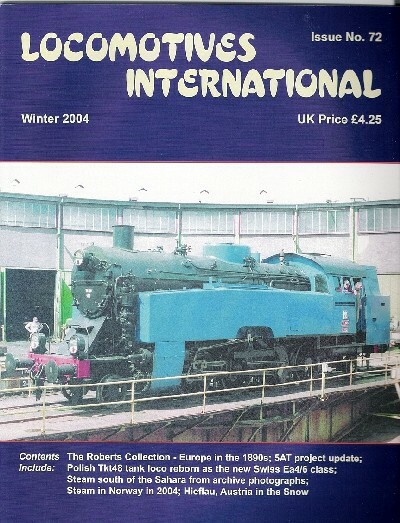 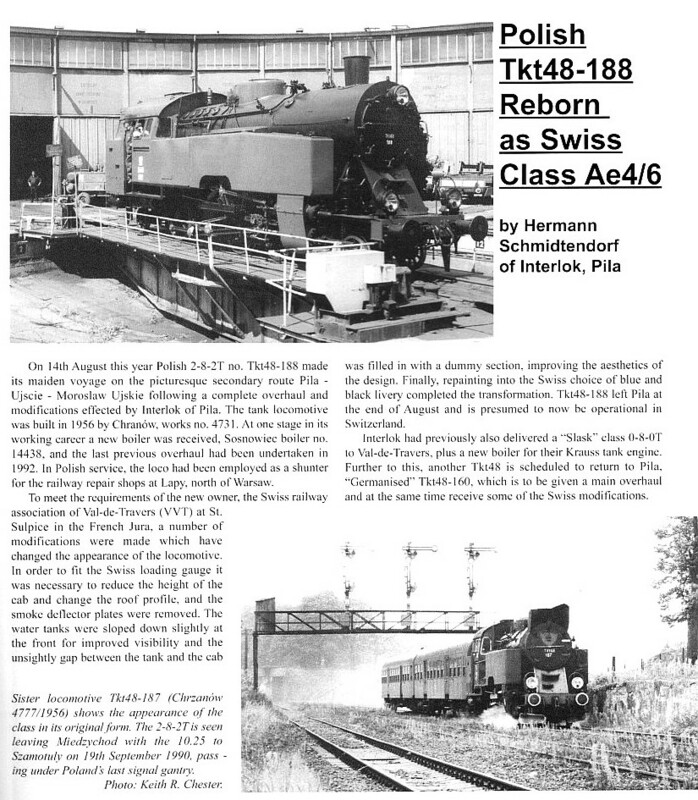 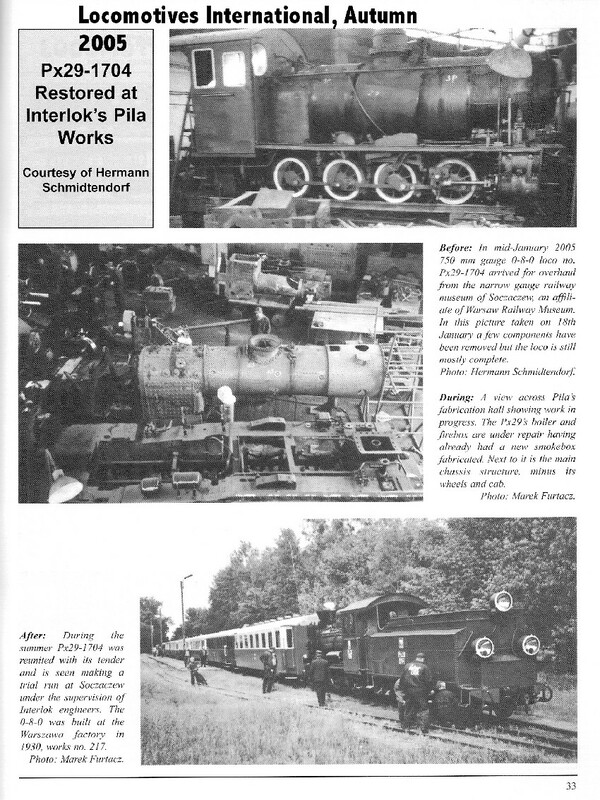 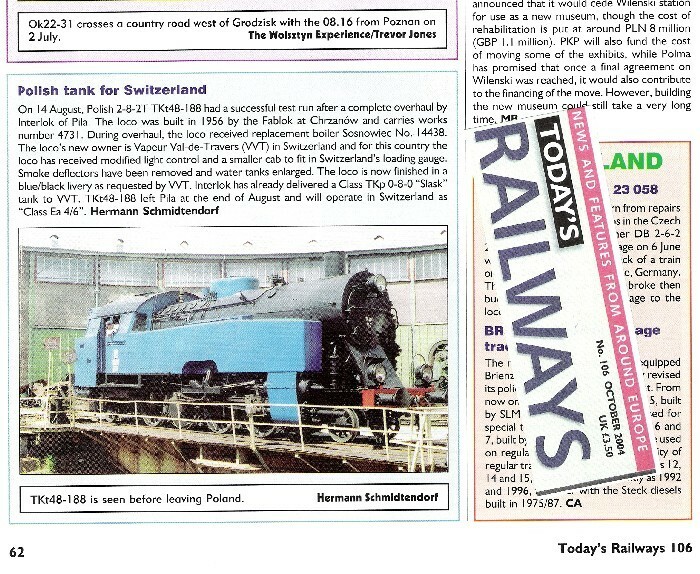 In 2004, an INTERLOK locomotive even decorated a front cover.